Opelousas- Donations have reached the over the $1 million mark and are still increasing. 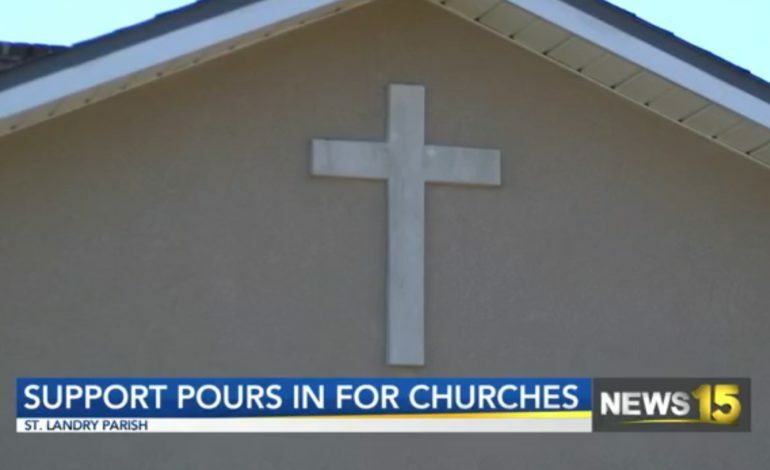 All three churches are insured, but that doesn’t begin to cover the cost of what was lost. The fundraising goal of $1.8 million was set. Check and money orders should be made payable to Seventh District Baptist Association.